About - Sapphire Management Services & Security | Birmingham. 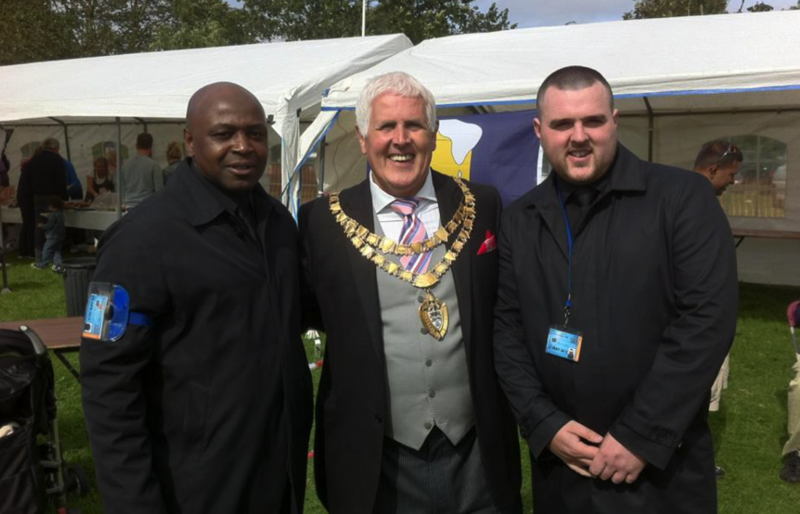 Sapphire Management services is a security company established in 2006 based in Solihull we cover Birmingham, West Midlands and a vast majority of the the country, We specialises in a large range of high quality security services. Our clients range from pubs, clubs, events and festivals, to contractors looking for security on construction sites, Warehouses, scrap yards as well as high profile celebrities and Football Clubs. Sapphire Management Services is Run with over 20 years’ experience in the industry, developing long term partnerships with clients through trust and service delivery. Our ethical approach to business and our genuine passion for our expertise are why we have stood strong as a trusted security provider and are renowned for our excellent service delivery and protection, not just across the West Midlands but throughout the UK. Keith Batchelor, MD, is an ambassador of trust and reliability, he believes in building strong long term relationships ensuring Sapphire's clients would be happy to recommend us to their partners and associates. You'll find our head office located in the beautiful village of Dickens's Heath, Solihull - close to the M42 and other transport links for your convenience should you wish to visit us. Contact us now for all your security requirements.